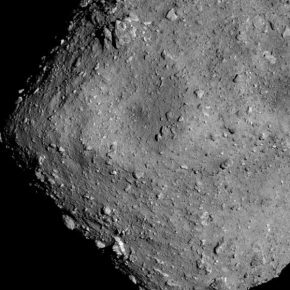 The Japanese space agency said that it has made history by successfully landing two unmanned rovers on an asteroid. 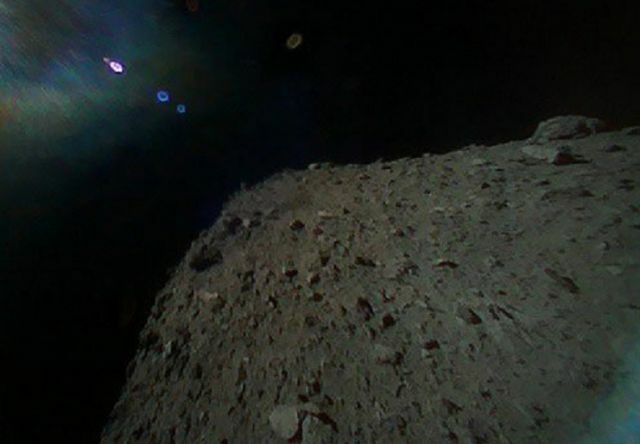 “The two rovers are in good condition and are transmitting images and data,” the agency, JAXA, said on Saturday after the rovers separated from the Hayabusa2 spacecraft and landed on the asteroid Ryugu. The rovers are collectively known as MINERVA-II1, reports CNN. 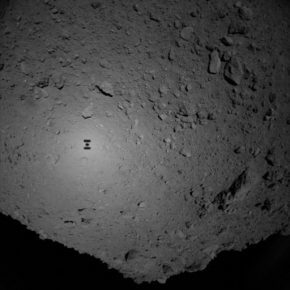 The space agency reported that MINERVA-II1 is the world’s first mobile exploration robot to land on the surface of an asteroid. 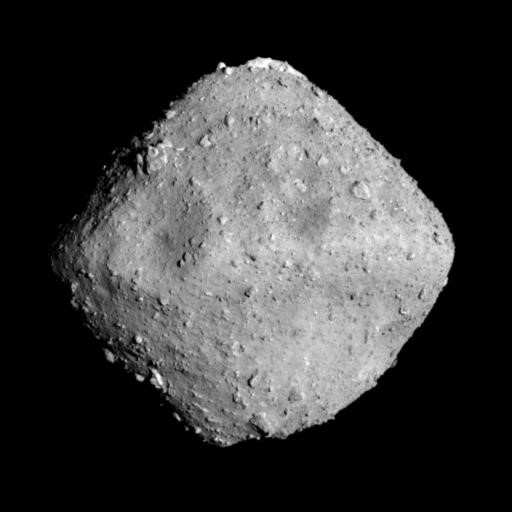 The Hayabusa2 began its approach to Ryugu from an orbiting altitude of around 20 km on Thursday afternoon. 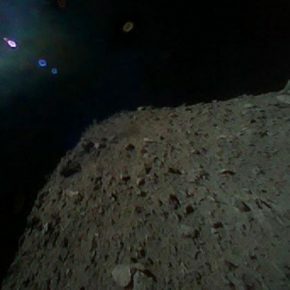 As the craft approached to within 100 metres of the space rock, it sent back a photo showing Hayabusa2’s shadow projected onto its barren, cratered surface. The 1 km-wide space rock, which is shaped like a diamond, is expected to be “rich in water and organic materials”, allowing scientists to “clarify interactions between the building blocks of Earth and the evolution of its oceans and life, thereby developing solar system science”, according to JAXA. A series of specially designed cameras — four on the first rover and three on the second — will take stereo images of the asteroid’s surface. The rovers are also equipped with temperature gauges and optical sensors as well as an accelerometer and a set of gyroscopes. A third rover called MASCOT will be launched from Hayabusa2 in early October, CNN said. If successful, JAXA has said it will be the “world’s first sample return mission to a C-type asteroid”.